It’s been eighteen months since I posted this article about Using Schema Microdata for Better SEO and while nothing has changed around what scheme markup is or how it can help boost your website traffic, the need to set your business apart from your ever-increasing online competition is more pressing than ever. To review briefly, schema microdata is a method of tagging pieces of content on your site to allow Google and Bing to understand what’s contained within the tag – is it a product? An event with a date, time, place or ticket price? Is it a store or restaurant name, address or telephone number? When you tag these content elements using schema markup you make it easier for the search engines to know what the webpage is about; in turn the search engines can display any “rich snippets” you have made available through the tags right on the search result pages. This doesn’t have any direct impact on your search rankings – that is, implementing schema markup on your site won’t automatically help it rank better in searches. But what it does do is provide the searcher with additional information beyond the page’s title, URL and short description. In the screenshot above, allrecipes.com gives me a rating, the number of reviews, the length of time required to prepare the dish and the calorie count. That’s a lot of data right in the search results, and it’s the type of information I would be interested in if I were actually planning to cook a Beef Wellington. In fact, everything I might need to make my decision (I got a ton of search results in Google) was right there within the results. These snippets are meant to encourage click-through from the search engine results pages (SERPs) to your website – and click-through rates from search certainly affect your search rankings. 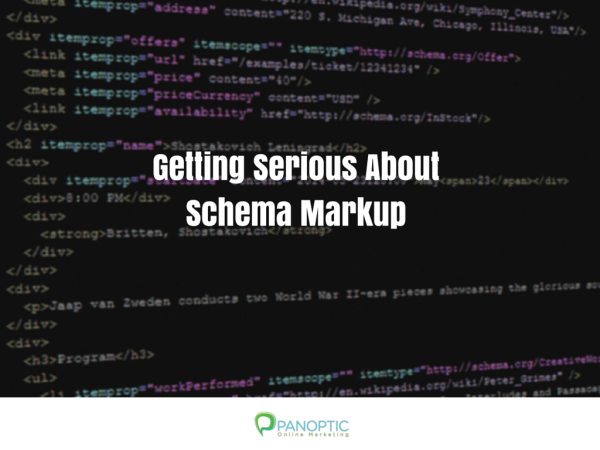 To help you get started with schema markup, we put together a slide presentation on how you can create a schema for your business profile beyond the usual NAP. 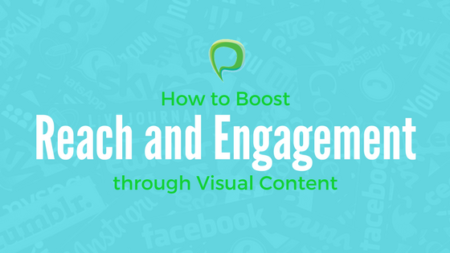 With So Many Changes to SEO, Where Should You Focus Your Efforts? Previous: Micro Moments are a Big Thing!